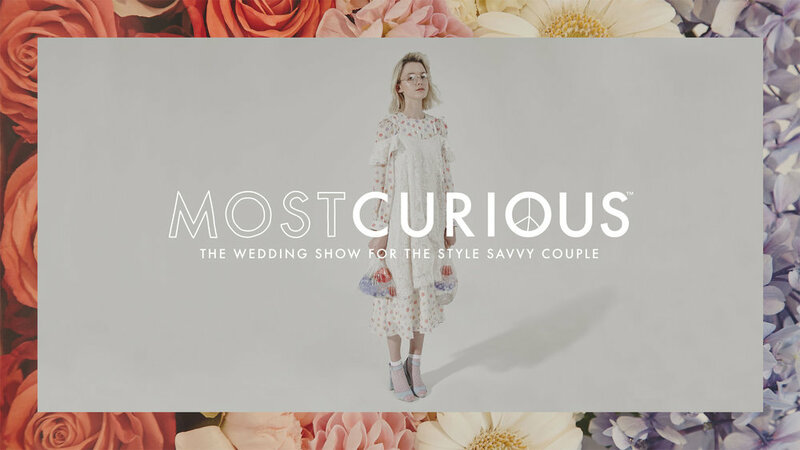 Attended by rock stars, actors, designers, and creative types, with a total of 200+ exciting vendors, MOST CURIOUS is the biggest, coolest, indie style-focused wedding event in the UK. 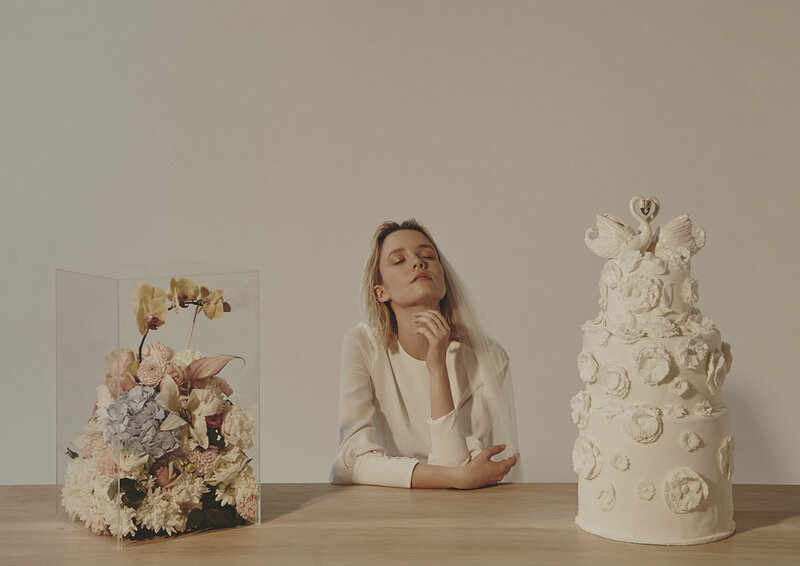 With a focus on honing in on great design, fashion and innovative ideas in the wedding industry, for couples who appreciate quality, creativity and craftsmanship in order to nail the day they want, whether it’s a little elopement or the party of the century. This year we will be styling the FEAST space at the Old Truman Brewery in London as well as exhibiting too, so be sure to pop by to the most fabulous wedding show of the year on March 3rd and 4th and say HELLO, check out our brand new brochure and discuss all things weddings.